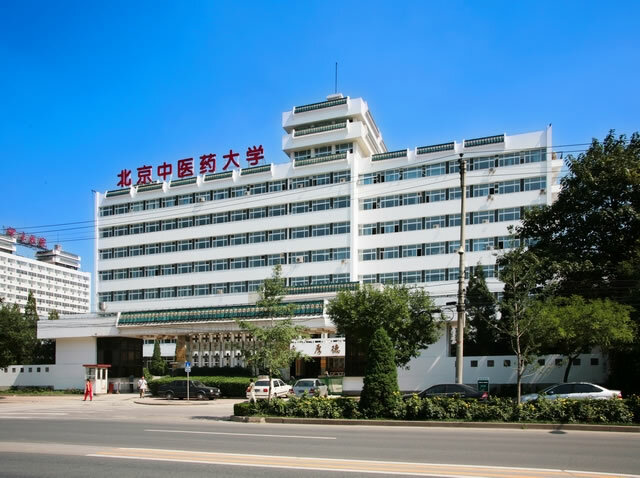 * Graduated from the Beijing University of Chinese Medicine in 1985, and obtained an M.D. degree. of Chinese Medical Science in 1986. 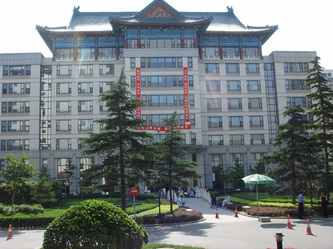 Majoring in integrated Traditional Chinese Medicine and Western Medicine for complex diseases. * Over 30 years of practicing experience. Started practicing as a Chinese medical doctor and acupuncturist in Saskatoon in 1999, with thousands of patients that have been helped with acupuncture and Chinese herbal medicine in my clinics. * Most insurance's and SGI claims acceptable.